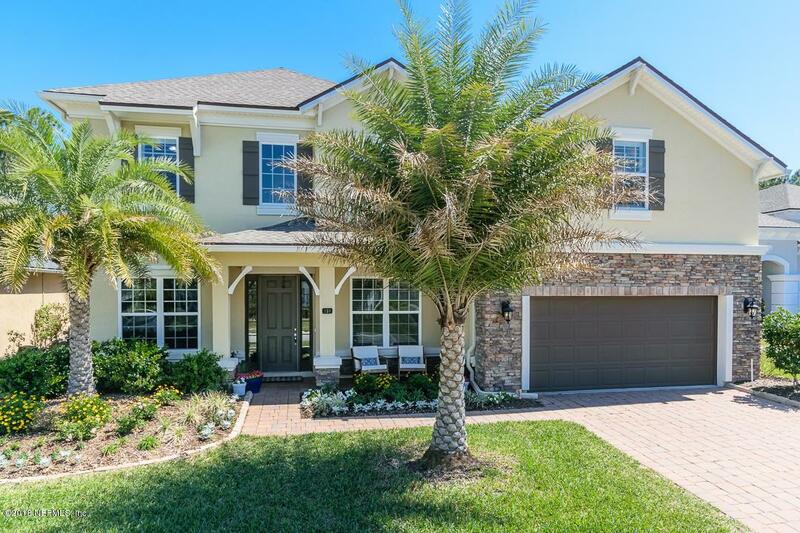 Amazing value in Nocatee's gated Coastal Oaks priced to sell at $161/SF! 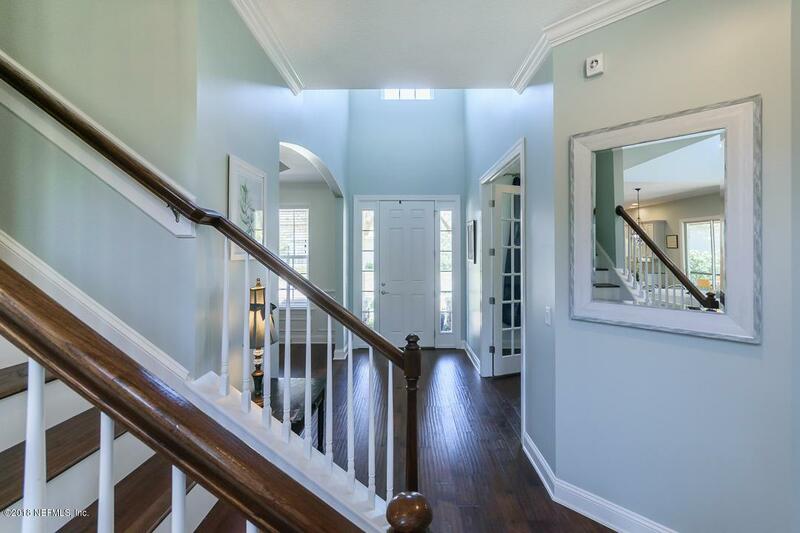 From the moment you enter the dramatic 2 story foyer, you know this home is special. 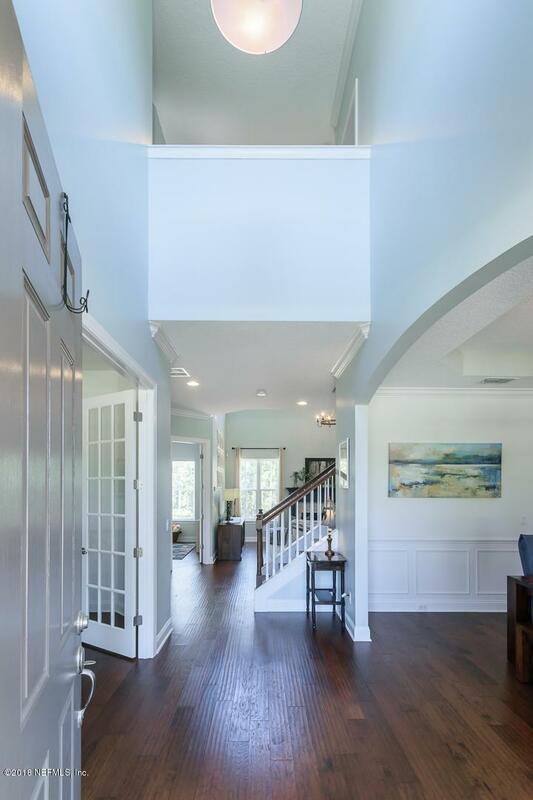 Hand scraped Hickory floors & soothing paint colors are warm & inviting. Chef's kitchen with granite, Italian tile back splash, stainless appliances, breakfast area, & large island opens to the living room providing a comfortable space for entertaining. East facing screened lanai leads to a large patio & overlooks a preserve lot. 1st floor also has guest room, full bath, den/office with French doors, & dining room. 2nd floor master with 2 closets has a stepped down bath with garden tub, his/her sinks, & large walk in shower. 3 add'l bedrooms & 2 full baths upstairs. See docs for $40,000+ in upgrades completed after closing.